Fifty years ago, Jerry Lohr embarked on a career change. What followed would reshape the landscape of the California wine industry and create one of the country’s most popular wine brands. 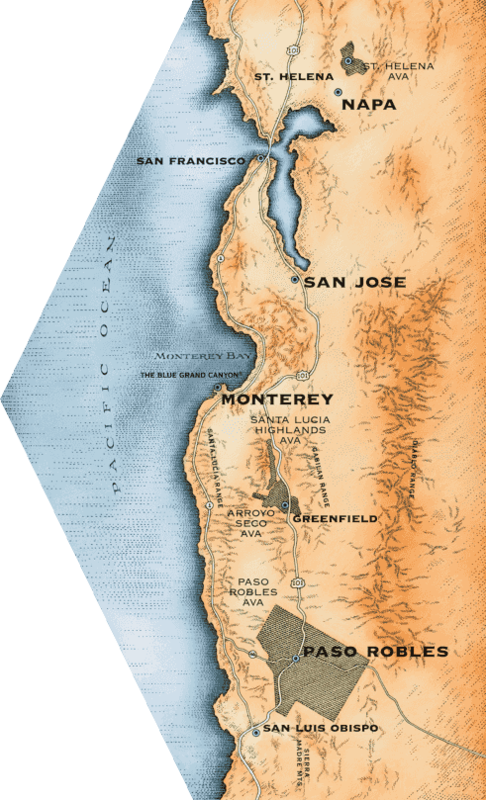 In the late 1960s, Jerry Lohr began an extensive investigation of California grape growing regions – searching for the ideal location for his first vineyard. Jerry was raised on a South Dakota farm; his agricultural roots armed him with an innate sense for the relationship between climate, soil, and location. His research and instincts led him to the Central Coast, an area just beginning to explore its potential for winegrowing. Even after almost fifty years of winegrowing and celebrating eighty years on the planet, Jerry Lohr is not slowing down. He continues to explore, learn, and lead in all aspects of the industry. Our focus on achieving the best possible flavors in our wines begins with careful stewardship of the land. We take this tenet to heart in the management of our 3,700 acres of estate vineyards, located predominantly along California’s acclaimed Central Coast.